Kate Willis-Crowley Illustration: Dib Dab Dob... Or Something Like That! Dib Dab Dob... Or Something Like That! I've been a bit slow posting about this as the sketching of talking cats has pretty much taken over every waking minute of my life. 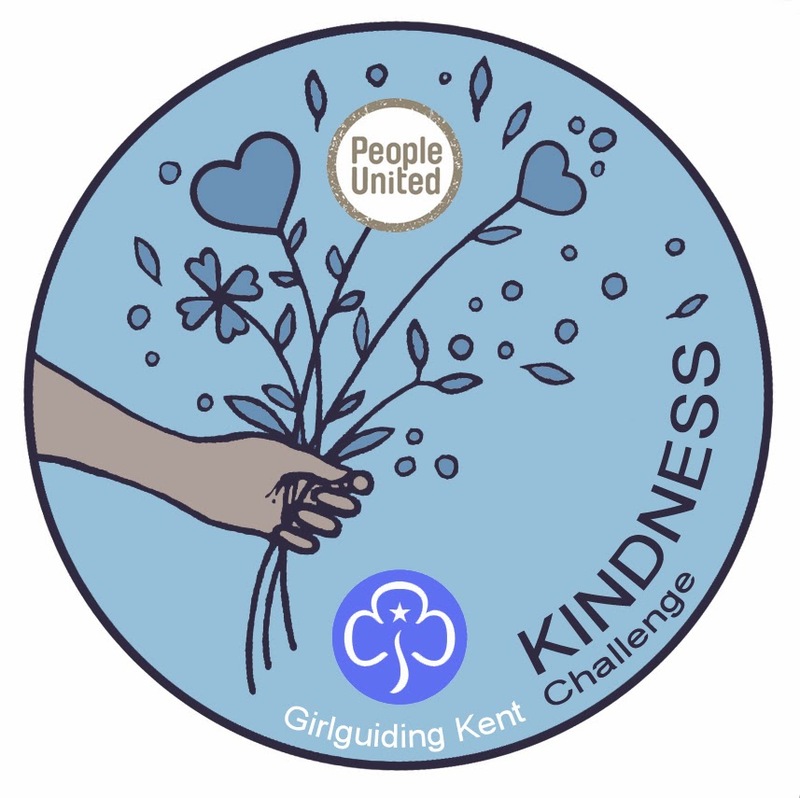 But somewhere along the line I had time to design this Girlguide badge based on the fantastic ideas of The Hampton Guides, and 1st Shorncliffe Gurkha Brownies and Guides. 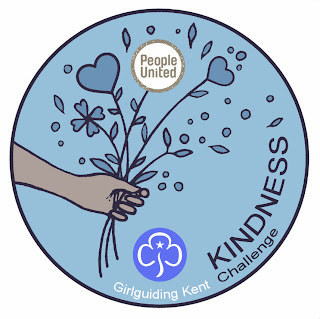 The badge was commissioned by arts charity People United.